Moulin Roty presents one of its new collections: Les Tout-Doux, which are simply super! Composed of sheep, donkeys and elephants, each character exists in two sizes: the small and the big brother. We invite you to discover the little elephant. 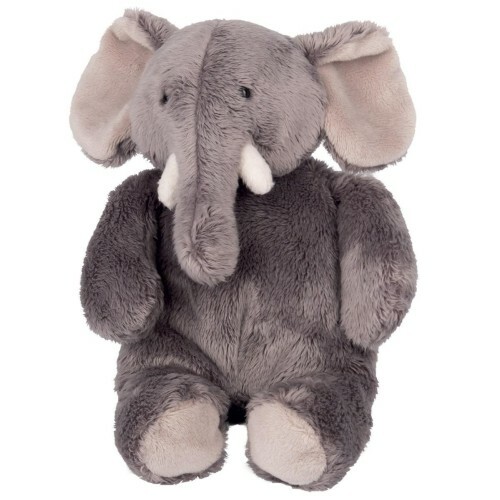 Like all its friends, it will surprise you with its incredible softness and your baby will not want to let it go! Its size is 24 cm and it is grey.